Wondering when your hair got a mind of its own? 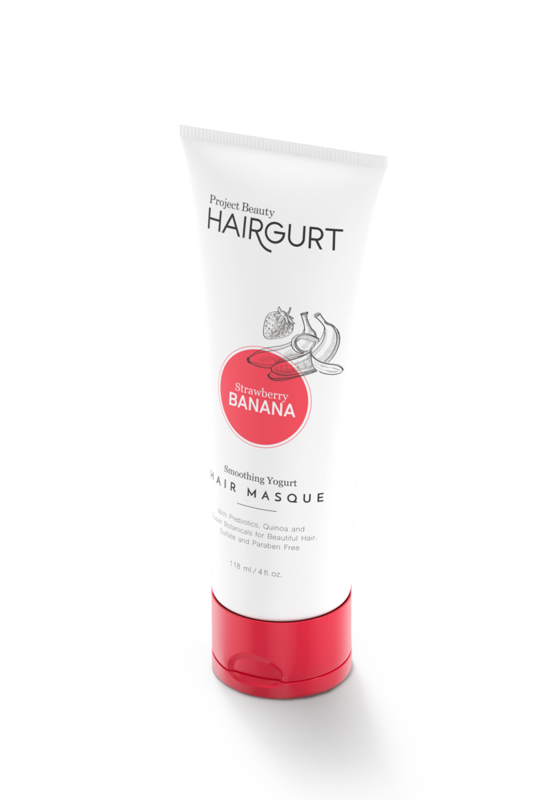 Try this creamy, rich treatment with Yogurt Protein, Prebiotics, Quinoa, Our Botanical Oil Blend and Bio-Keratin specifically formulated to help tame unruly, frizzy dry hair. And make friends with your hair again. Absolutely loved! I have frizzy hair, I put it on my damn hair and left it in! Worked great! I love hair masks. Loved the sent and made my hair really soft. This has really helped my thick hair stay smooth.